Life is busy around my parts. The hubby has his busy season at work and the kids want to soak in every last bit of warmth we have here in Utah. On days I know life is a little crazier than normal, I love to do crock pot meals. 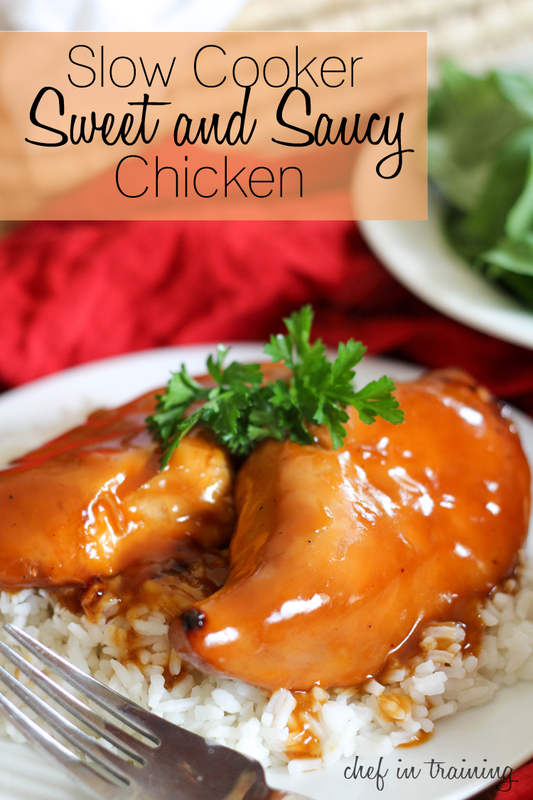 I found this yummy recipe in a Taste of Home magazine and both my hubby and I loved it! There was some prep work before hand, but it was still so easy! Definitely give this one a try! You will be happy you did! Nikki, I am new to your blog but have been enjoying all the menu possibilities that keep arriving in my inbox. I just started a part-time job that will involve one evening shift a week so your crockpot recipe emails have been very timely and I feel blessed to discover you have a whole section of your recipe index devoted to crockpot recipes. I will be able to go to work knowing my family will be well cared for in my absence. Thanks again!! Looks great! What kind of mustard did you use? Can't wait to try it, fall is a good time for crock pot meals. what part of Utah do you live in. My son lived in Park City for 10 years and met his lovely wife and now live in Georgia. Yummy, I don't have a crockpot, could I use the oven top? Thanks. This is in my crockpot as I type. Yumm... I can't wait until dinner. These look so good and your pictures are always so yummy looking! I made this tonight and it came out amazing!!! My kids and husband loved it! I made it on the stove top in a pot, boiled the sauce and then added the chicken. Cooked up in no time and was so easy to do. Saving this recipe! This sounds amazing! Can frozen chicken be used or should it be thawed? Thanks! These slow cooker (all) recipes sound awsome & easy enough..maybe I could even do them. copied to my phone..hope I can find them..when I want to try them!!! Make this for dinner tonight. DELISH!!!!! !